Your Journey Begins & Ends with Us. All bookings require a non-refundable deposit of $300. *	Do you agree to the terms and conditions? All Bus Tour Rhyme’s staff love celebrating with you. Hens parties, Bucks parties, birthday parties or the Aussie pub crawl…let’s party! 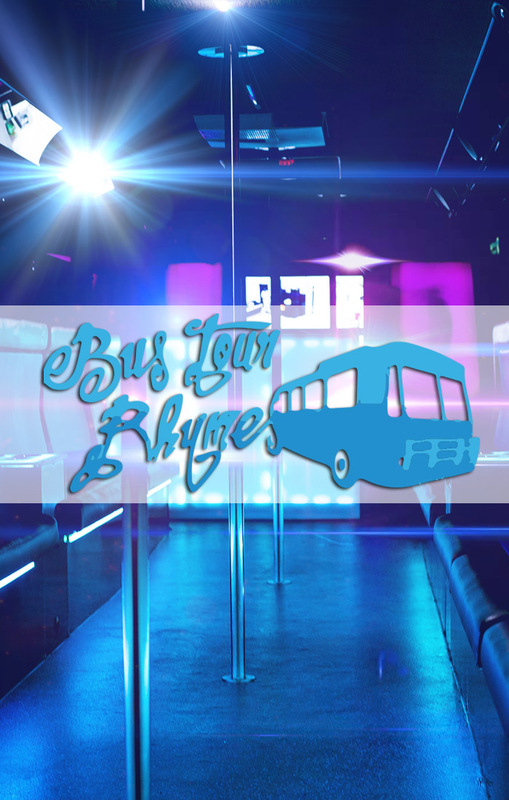 For a party bus hire experience that will exceed all your expectations, promise a bus-load of fun and guarantee a memorable event, give Bus Tour Rhymes a call today on 0407 337 535 – we don’t disappoint.